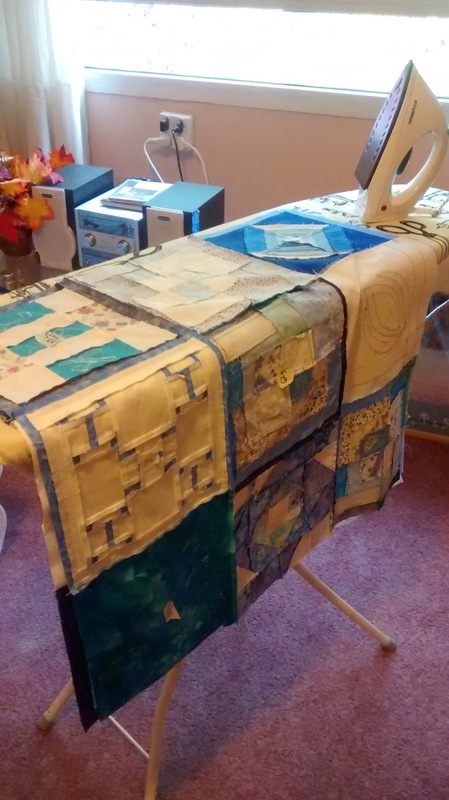 Minna pieced together the final quilt. It's hard to describe how careful we were handling all the blocks! 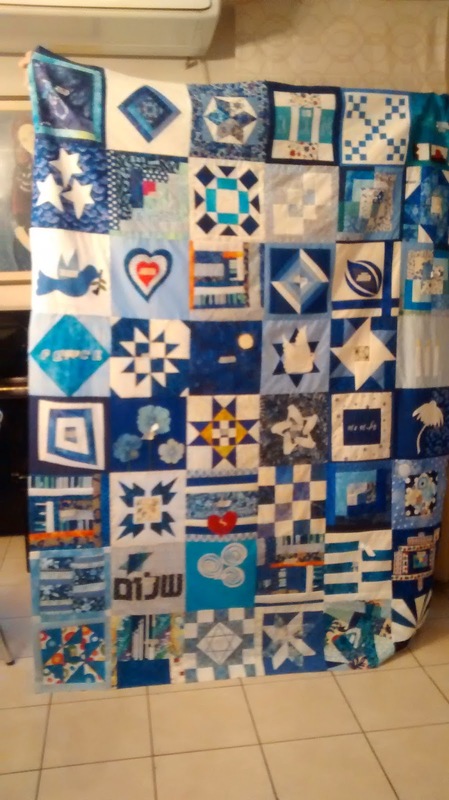 Not only is each block precious "beyond rubies" - but we were also sewing them into quilt tops for 3 bereaved families. We wanted these quilts to really glow. The final quilt top is gorgeous. 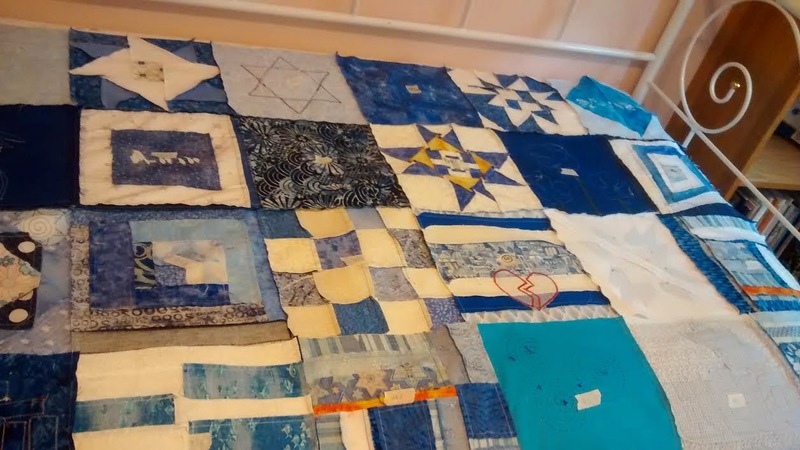 Thank you, to each of you, for giving your time and effort to help create these quilts.